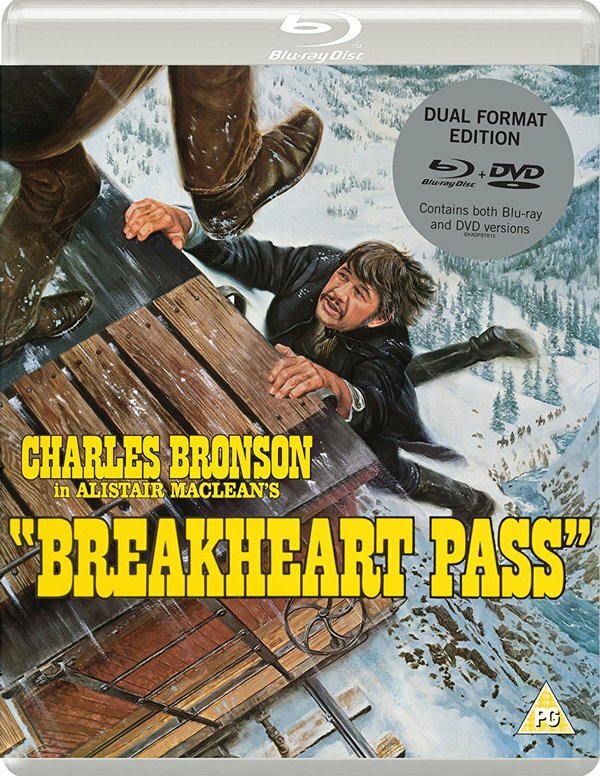 There’s some great news for Charles Bronson fans with Eureka Entertainment’s recent announcement of the Blu-ray release of Breakheart Pass (1975). It’s due out in the UK on the 14 May 2018 on both Blu-ray and DVD. Breakheart Pass is western adventure that also stars Jill Ireland whom was married to Charles Bronson and appears in several of his movies. The film also features actors Ben Johnson and Richard Crenna. Oh and that awesome film score is provided by none other than the outstanding Jerry Goldsmith. We intend to review this one at some point so keep an eye out for that.